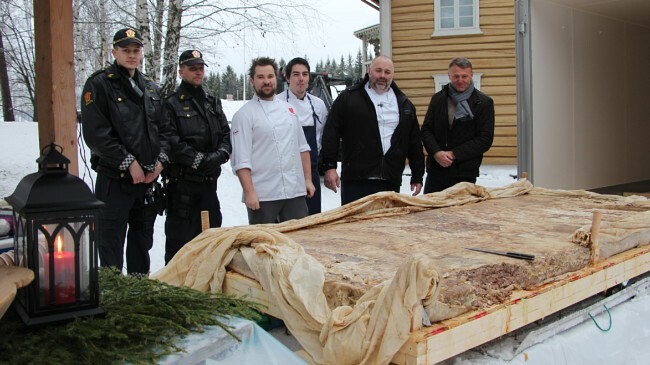 Recently, the world’s biggest sylte (Headcheese or brawn) was weighed in Lillehammer in an attempt to reach the Guinness Book of Records. No one has ever tried it before and their goal was an 1100 pounds (500 kilos) sylte. 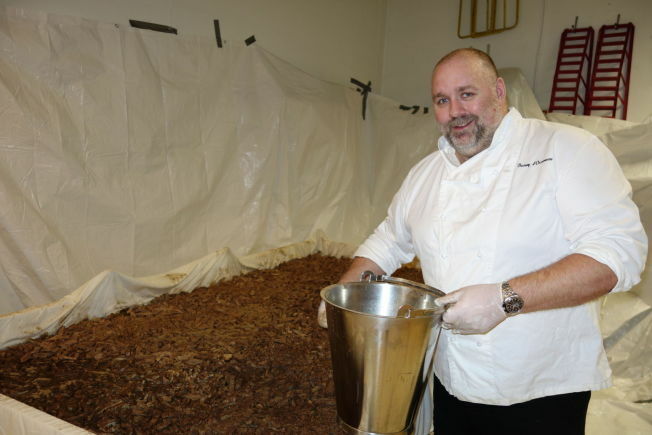 Swedish Chef Benny Westman, living in Norway, came up with the crazy idea to create the world’s biggest julesylte (Christmas brawn). His passion is to take care of the authentic food culture. 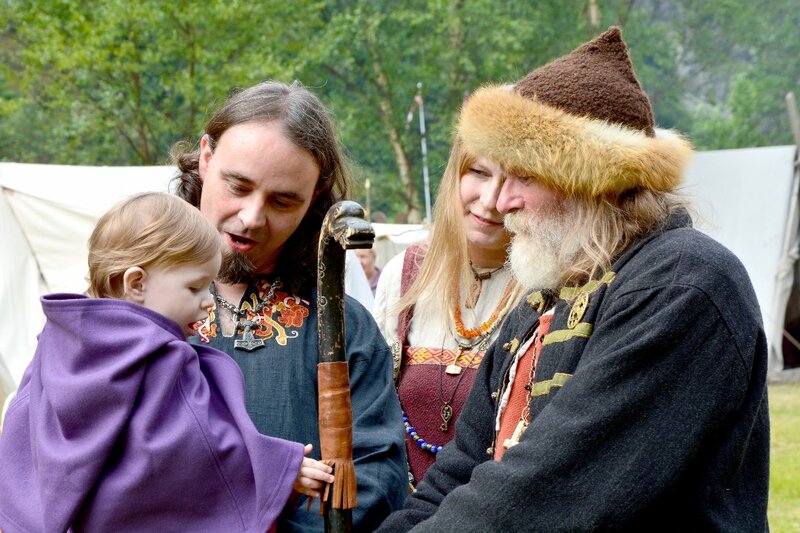 – I want people to make traditional food and to make an effort cooking it. Therefore, we have created this sylte, he tells NRK.no. The Christmas brawn measures 9.8 feet (3 meters) long, 5 feet (1.5 meters) wide and about 4.3 inches (11 centimeters) high. It took nearly a whole week to create the world’s biggest brawn. First, the meat was cooked then placed inside a press, layer by layer. For the record attempt to be approved the police and a lawyer was present during the weighing. Benny Westman’s goal was 1100 pounds. There are no previous world records for sylte, and the requirement was that it should be eighteen times bigger than a normal brawn. The total weight of Westman’s Christmas brawn was incredible 992 pounds (450 kilos). They did not reach their goal, but the Chef says he is very happy nevertheless. After all, it was a record. – Too bad we did not reach 500 kilos, but I am very happy! It looks very solid and neat, he says. And when it comes to flavor? – It tastes great, and now I want to share it with you, he concludes and serves the record sylte to the attendants.